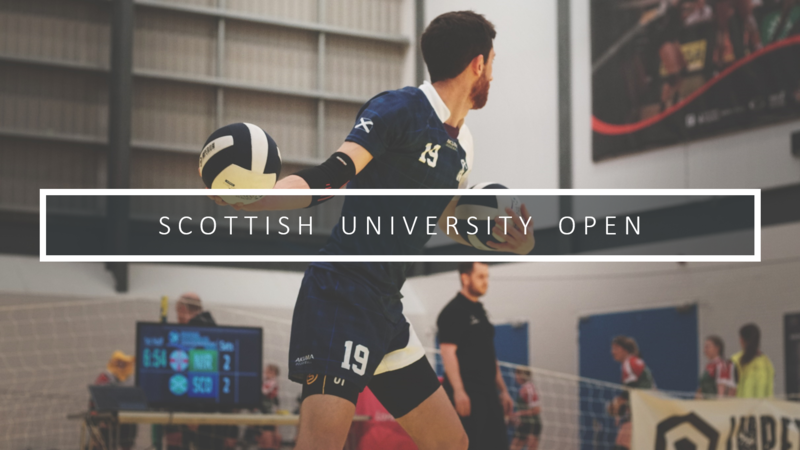 Grangemouth is the venue for a new event in the calendar, the Scottish University Open. Our Scottish Ambassador Danny Carroll has been doing some great work introducing the sport to new university groups around Scotland. We hope Danny's work and enthusiasm will ensure this will be a well supported event as we look to encourage more new teams in the country to play dodgeball. This event is open to all university and college teams in the U.K.